Sharjah (UAE), June 25, 2018 - The Sharjah Petroleum Council (SPC) announced today it is inviting petroleum exploration and production companies and investors to bid in an inaugural onshore acreage licensing round covering three Concession areas. SPC has appointed Sharjah National Oil Corporation (SNOC) to conduct the licensing round, which will open on June 25th, offering companies 30-year contracts with a 10-year extension. 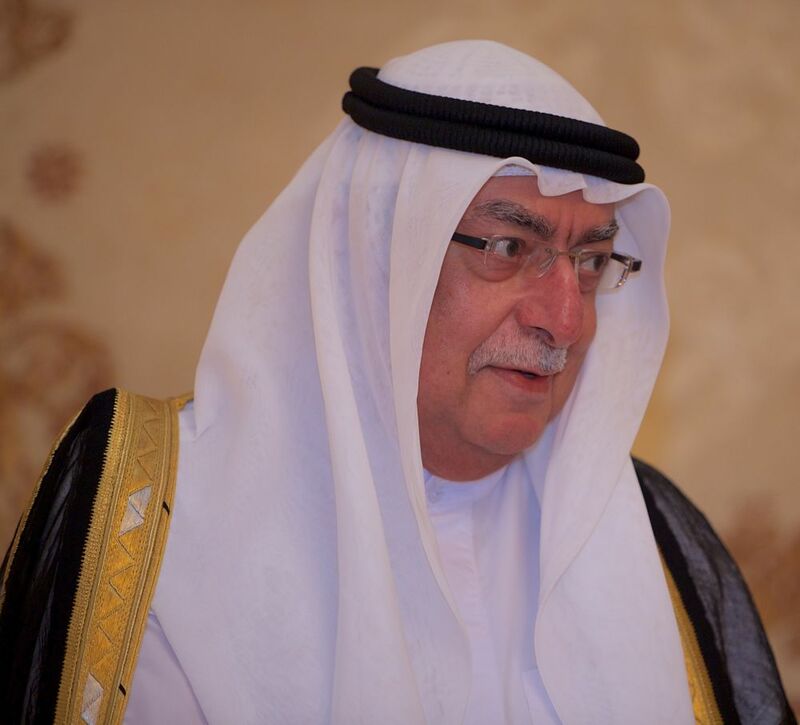 Image Attribute: His Highness Sheikh Ahmed bin Sultan Al-Qasimi, Deputy Ruler of Sharjah and Chairman of SPC. "Sharjah has always strongly supported private investment, providing the appropriate economic environment to encourage sustainable development, employment and business opportunities for the benefit of the people. New partnerships in petroleum exploration and development will enhance and strengthen these policies," stated His Highness Sheikh Ahmed bin Sultan Al-Qasimi, Deputy Ruler of Sharjah and Chairman of SPC. Sharjah is offering three Concession Areas; A, B and C, located in the producing Thrust Zone play trend, including an un-appraised deeper gas discovery below the Sajaa gas-condensate field (Area A). SNOC is currently preparing to drill a well in Area B as operator and is also offering participation in this exciting near-term exploration opportunity. Hatem Al Mosa, SNOC’s CEO, said, "We are delighted to have made significant progress with our ongoing exploration programme and look forward to conducting a successful licensing round in order to accelerate it together with suitable partners". Newly acquired extensive 3D seismic (shot in 2016 and fully processed in 2017 and early 2018), significantly improved the imaging of the fold-thrust belt and early indications are emerging of potentially large, undrilled leads & prospects and untested plays. 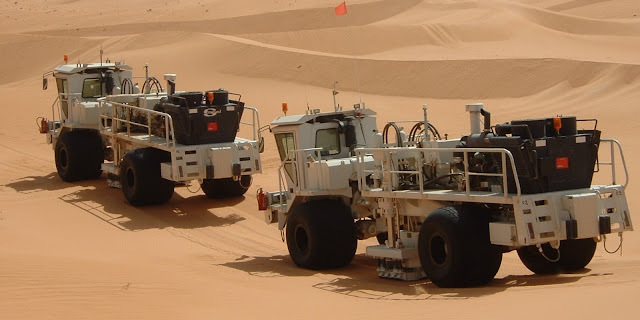 SNOC Exploration & Production Manager, Masoud Al Hamadi, commented, "SNOC has embarked on an ambitious exploration drive in order to unlock the potential of our onshore acreage. Early results of the recently acquired high specification 3D seismic are encouraging and we look forward to pushing ahead with drilling operations." Significant capacity is available in existing SNOC field infrastructure, gas-condensate processing and export facilities and all suitable field discoveries can be tied into the existing plant in order to generate early cash flow at lower CAPEX, with SNOC to purchase the hydrocarbons. The new "Licence Round" is adopting a globally-competitive fiscal regime, which ensures that smaller fields are highly commercial and larger accumulations also generate very attractive returns. Commercial documents (a Concession Agreement and Joint Operating Agreement) have been prepared and will be available for review in the SNOC Data Room from the July 4th, together with the relevant technical data, including the 3D seismic. Bidding instructions are available online at www.snoc.ae and the window for bids will close on 18th November 2018 with the winning bidder(s) announced shortly thereafter and contracts effective from January 1, 2019.